Learn How We Can Help Your Business! Generate exclusive leads – automatically! 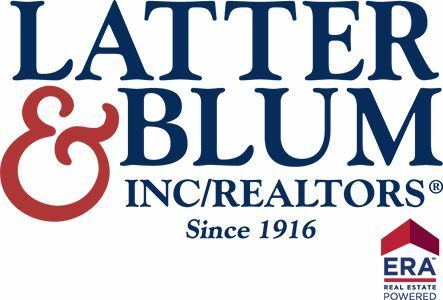 Meet the industry’s simplest residential mortgage CRM that generates leads, testimonials and 3X more repeat business. 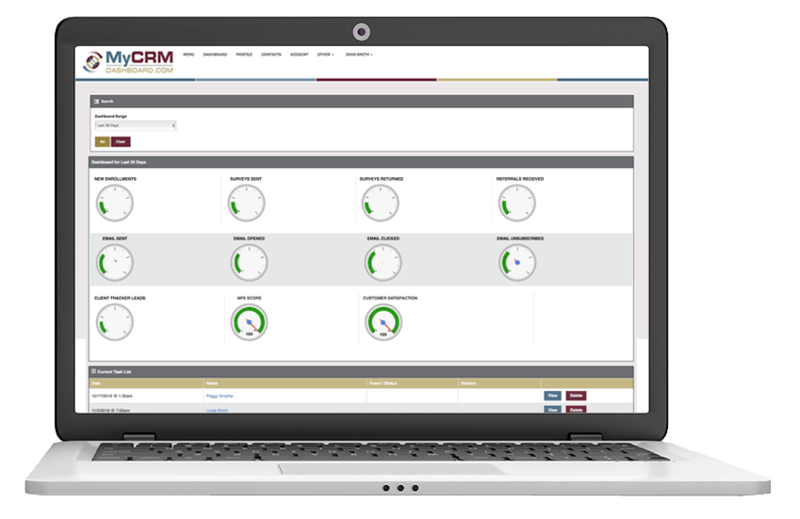 Fully integrated with the most powerful multi-year marketing campaigns, MyCRMDashboard allows you to follow-up with clients and contacts effortlessly. 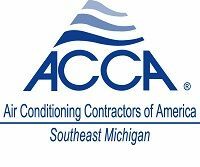 Learn more by signing up for one of our webinars! Client follow-up & prospecting made simple! 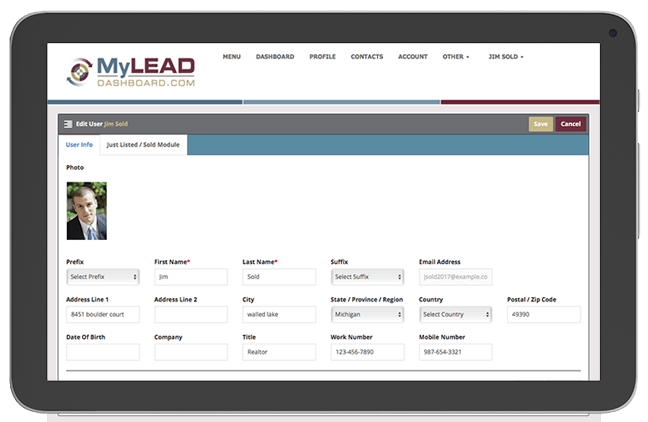 Get automated real estate marketing with MyLeadDashboard. Generate leads with hands-free client follow-up programs from the pioneers of the industry, and automated just listed and just sold campaigns your agents will love. Identify your best customers, retain them, & find more like them! 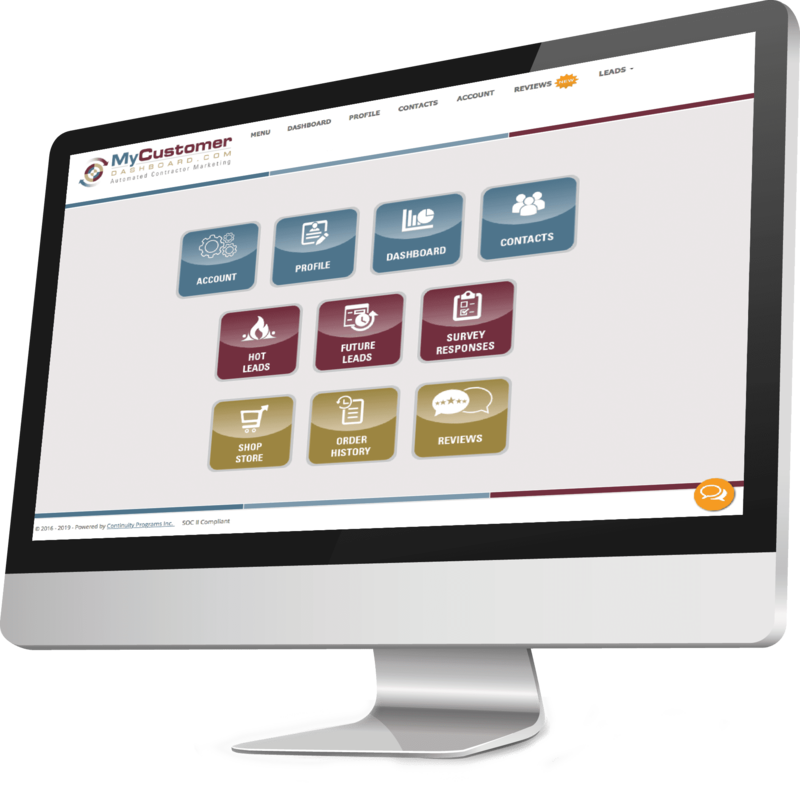 Grow your HVAC business with MyCustomerDashboard. This automated contractor marketing and lead generation system keeps in touch with customers on your behalf. Retain a thriving maintenance customer base, automatically! Generate leads and cross-sell your other service lines with personalized mailings and emails. 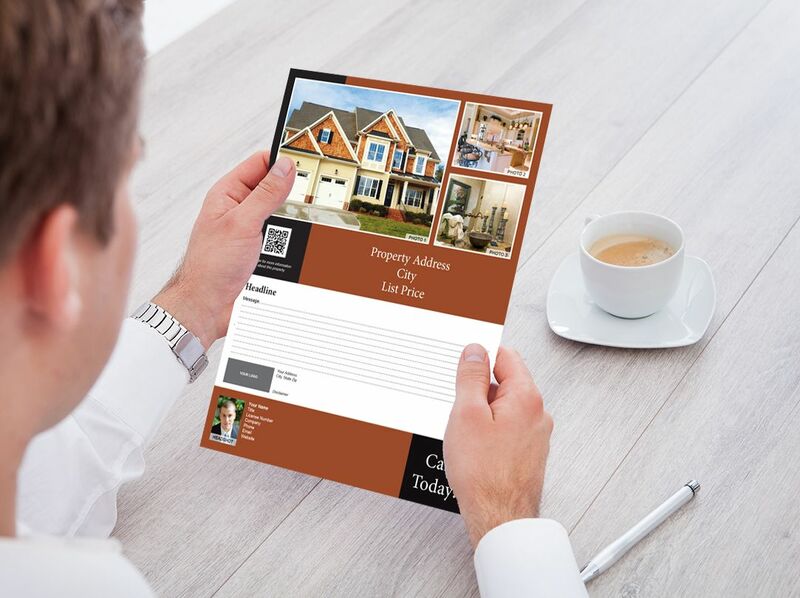 With our web-to-print services, you can print postcards, flyers, business cards, and your own custom designs! Shop for your own print media with no subscription required.